​This website has been set up by a group of fans of the architect Walter Segal. We are based in Walters Way, one of Segal's self-build developments in Lewisham, south London. We arrange events on Segal such as Open House days, talks and exhibitions. 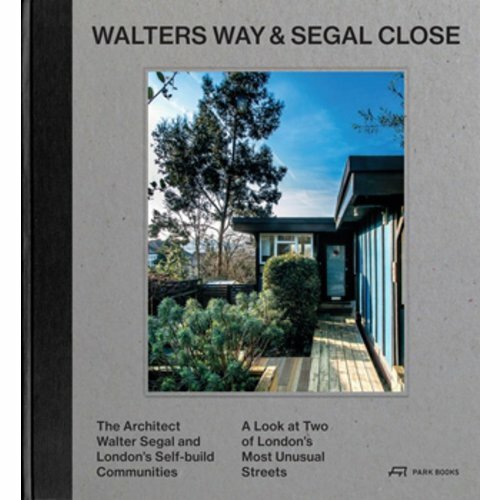 Our book, Walters Way and Segal Close has been published. It tells the story of Segal's two most famous streets. It contains interviews with people who worked with Segal, selfbuilders and today's residents. Words by Alice Grahame, photography by Taran Wilkhu. It is available in bookshops and online.